For those of you who are interested, here’s the recording I made after eight piano lessons at OC Music and Dance community arts school in Irvine. Eight Lessons Later: The Recording. OC Music and Dance Blog, Sept. 18, 2017. 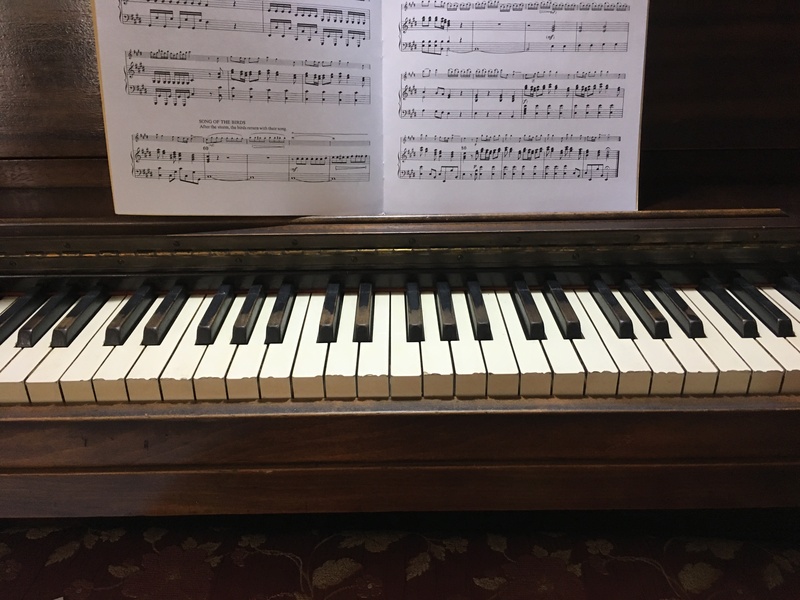 This entry was posted in classical music, feature and tagged adult learning, audio, OC Music and Dance, piano by pacificsymphony. Bookmark the permalink.